Individual US taxpayers who do not live in the US are given many significant benefits. Amongst these valuable benefits is the ability to exclude certain earned income from US taxation, credits for taxes paid to foreign governments, and longer time to file taxes. However, owning assets and investments outside the US carries additional reporting requirements. There are significant penalties associated with failing to properly comply with requirements. 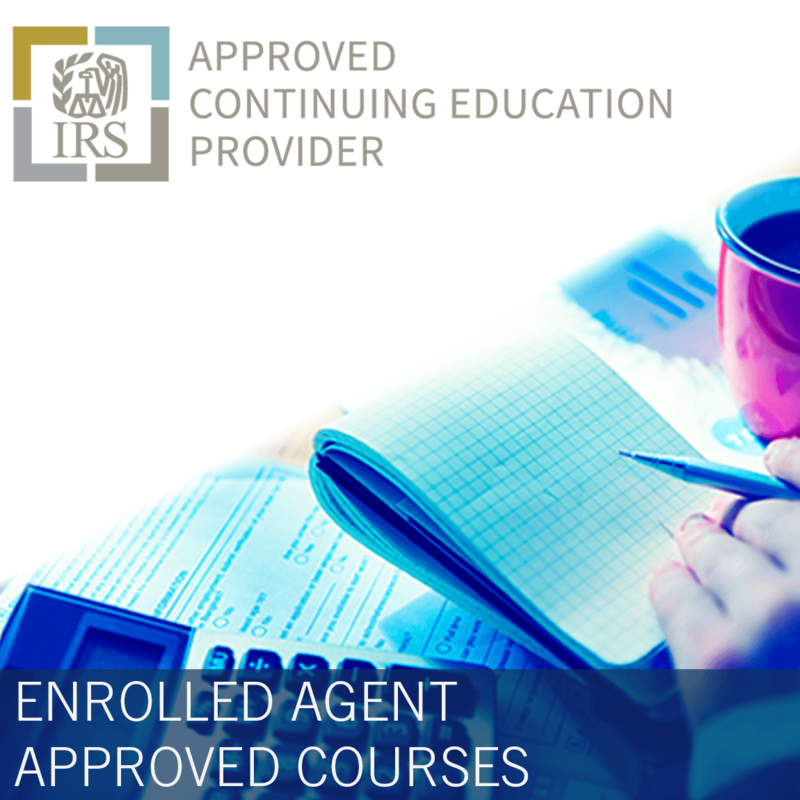 This course will introduce the special exclusions, credits and filing requirements applicable to individual taxpayers living outside the US. 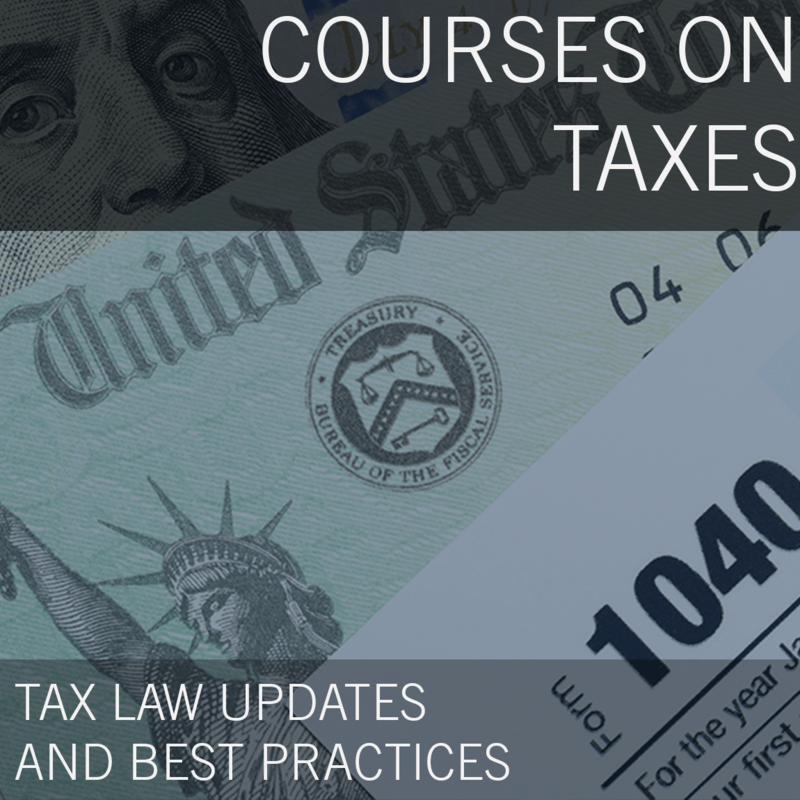 The course will also highlight the provisions of the 2017 Tax Cuts and Jobs Act which apply uniquely to individual non-resident taxpayers. Foreign Earned Income Exclusion & Foreign Tax Credit. Tax Cuts & Jobs Act, 2017 - GILTI. Hibernian Financial Planning, LLC is dedicated to providing comprehensive financial planning to Expats in the US and US Expats around the world. 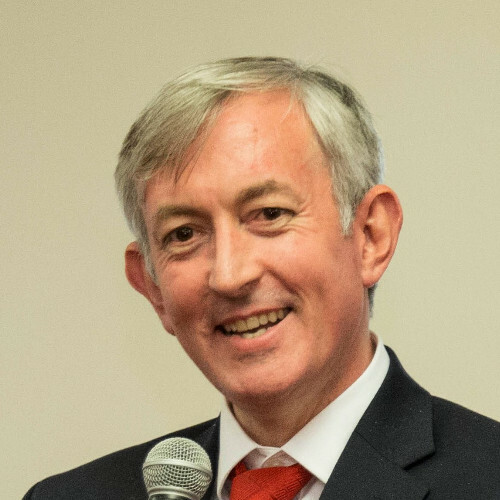 Having lived and worked all over the world we appreciate the difficulty Expats having in obtaining advice beyond that normally available from a local broker.